So, I’m not sure if it is nesting, me being a little crunchy or a combo of both but I’ve been researching and making, and researching and making! 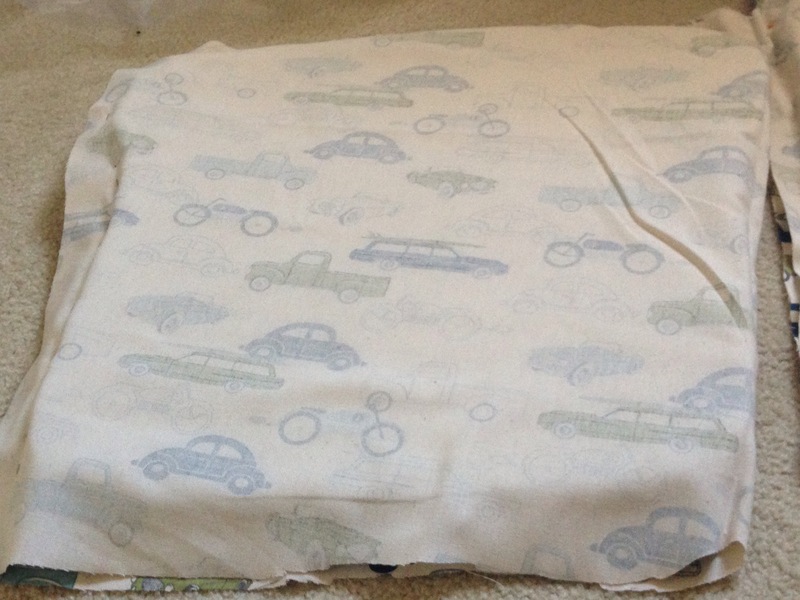 The first thing I tried my hand at was diaper rash cream that was cloth diaper safe. Wait-let me back up- there are a lot of ingredients out there that are in baby products that I wouldn’t put on my skin, let alone my baby’s. There are products out there that more natural and safe but they can cost a pretty penny. 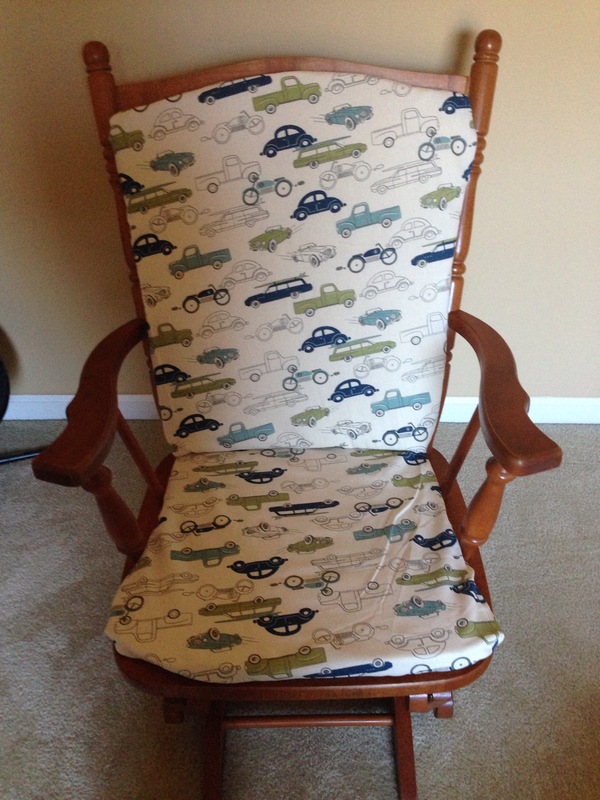 So, I make what I can. Back to the diaper rash cream. I liked this recipe because the ingredients could also be used to simply moisturize skin as well. I followed this tutorial to a T- except I didn’t have a double boiler I just melted it on low heat. I think this is why it took longer to set in the glass jar. I used lemongrass essential oil instead of lavender. Since we are cloth diapering, I found this web page and got the skinny on some easy cloth wipes and wipe solution I can use so I tried my hands at those too. While I was at it, I made some shower gel for me using this recipe. The soap was a little harder than I thought the break down and I probably could’ve had the water a little warmer to help with that. After the temps dropped, the soap hardened in the bottle making it pretty unusable. Maybe it will work in the summer? 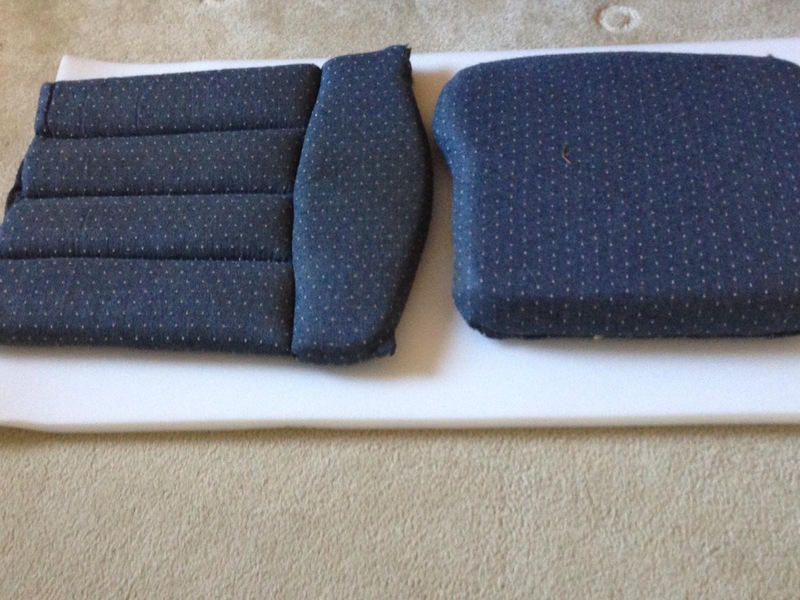 Lastly, I made some toy and surface cleaner for ‘safe’ cleaning of my little guys items. In a spray bottle, I filled 1/3 of the bottle with vinegar and the rest with warm water. I added a few drops of Tee Tree Oil. So far, so good! I have a little beeswax left so I think some tinted lip balm is next on my radar. Note: I got the essential oils and beeswax from a local health food store. All the other ingredients I already had. I purchased the flannel for the cloth wipes from a fabric store for $1.59-1.74/yard. I’m so excited to share this post with you! 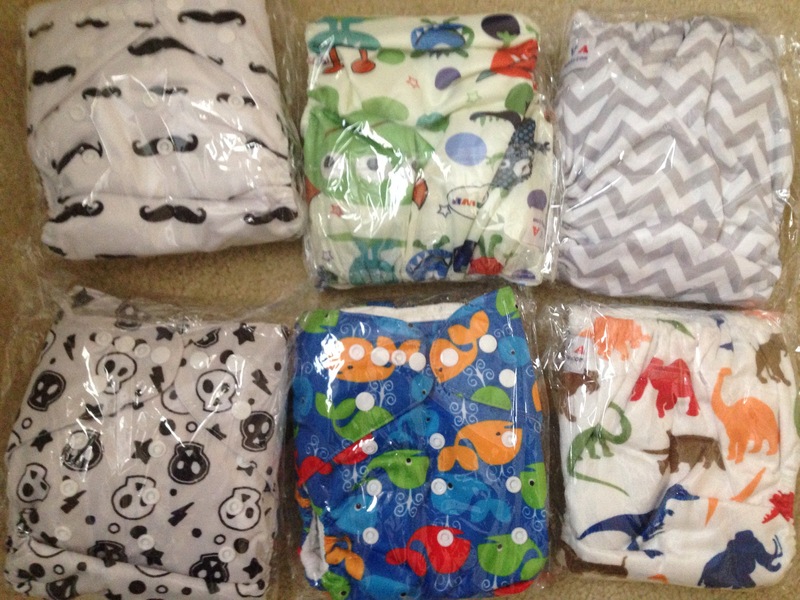 I ordered these cloth diapers, inserts and covers from irresistablygreen.com on Wednesday, 11/26 around 10 a.m. They were having a 40% off site-wide sale and I thought they was a great opportunity to start out stash and try a certified green brands, Tiny Tush, Sweet Pea and Sprout Change. From a customer service aspect, I am very pleased. I received notification of my order shipment by 4 p.m. The same day. 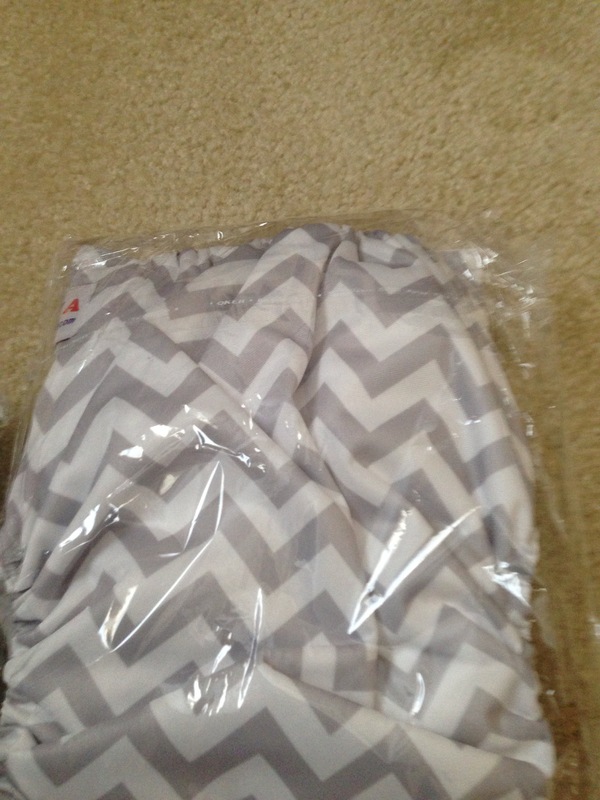 They also have me a free diaper because one they were out of one of the styles I ordered. Their website is also very user friendly and has a blog. I received my order one week later. I’m so in love with the prints and colors. Plus, they feel Ah-MAY-Zing!!!! What do you think? 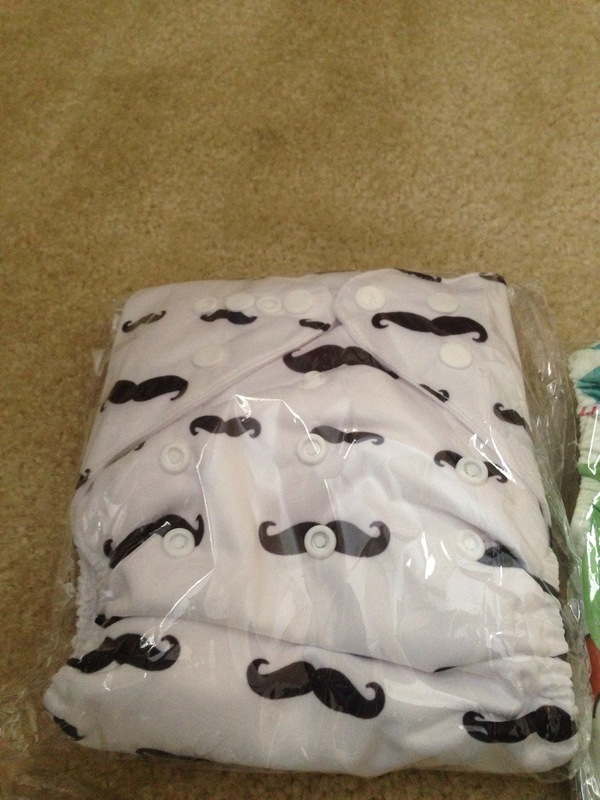 They are pocket diapers and came with two inserts. 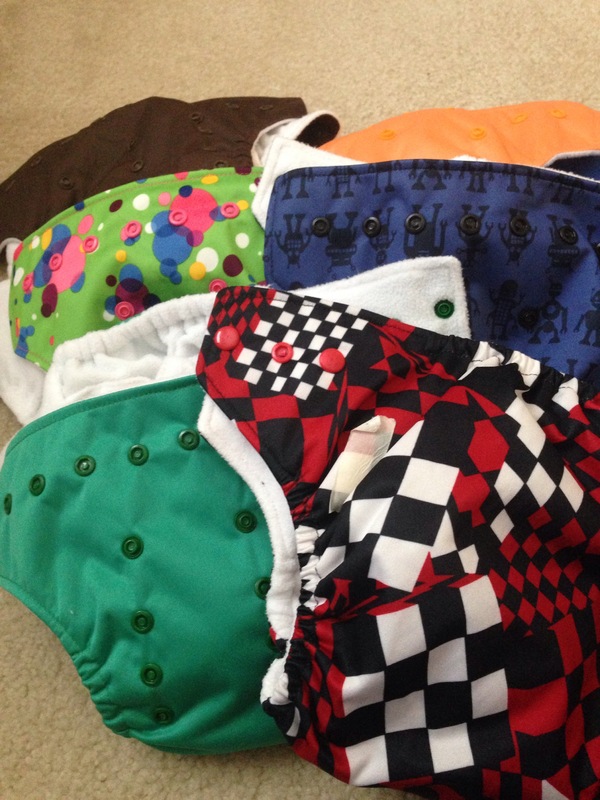 I know the thought of cloth diapering is making some of you cringe as we speak but after discussing it with the Mr. and some friends who cloth, it is what’s best for our family. I also got 6 Alva diapers (thanks Mom) from Amazon. 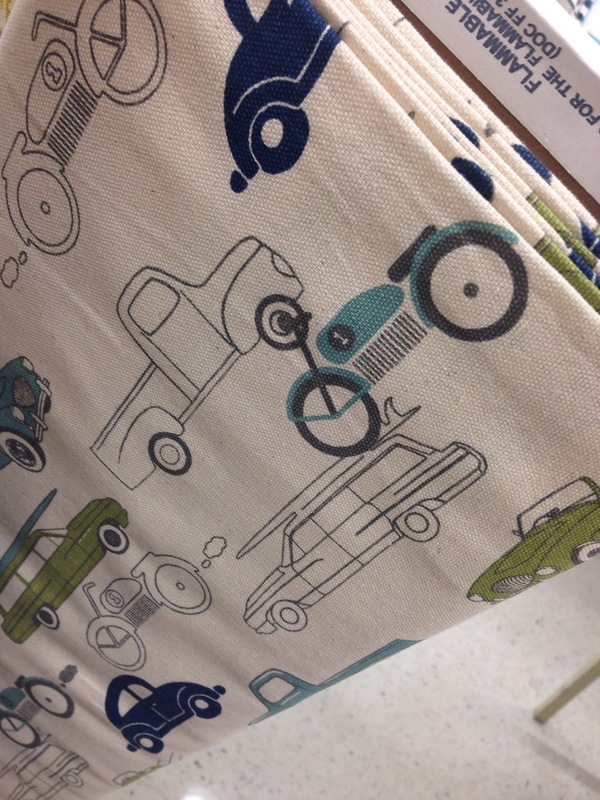 These prints are also too cute! A friend and I had a convo last week about things that were or were not Facebook appropriate. I’m not sure this will fit the mold, so I wrote a blog. Now that the election is over, I want you to think about something the next time you want to discredit a candidate. I want you to think about who they represent and the privileges said represented don’t have that you do. Think, just for a second, about the fact even if your w-2’s and socio-economic status’ were identical, because of what you look like, you haven’t certain privileges that they don’t, that I don’t. Being a mom changes you and I realized that, more than ever this voting season. I have to do what I can at the polls to ensure justice for my child. Some of you will never understand and some if you may think that simply raising children with love is enough. (Note: to those of you who have expressed undying love for unborn child, I appreciate that and not disregarding it.) I used to. That was until I saw the utter heartbreak of wives and moms that looked like me mourning the loss of their mercilessly slain spouses and children, who looked like mine. I cried with them, not just for them because that could be my reality. Heartbreak. Pain. Suffering. No justice. While you go about your daily task and walk through this life with joy, those women, their friends and families have no rest. They have a battle to fight with no weapons. I just can’t ignore that anymore. I can’t exclude myself from being aware anymore. I have many friends that literally can not wait until our President is out of office. I’ve definitely had that feeling with other presidents, so please don’t think I’m disregarding or discrediting their political stances. I’m not. Again, I’m asking you to think about who our President represents. Despite running a country with the most ineffective and expensive health care system, a country where education is after-thought and our children are suffering, a country where its people of both dying of starvation and over-eating, he continues the work for who he represents. I’m not going to get into my voting record and political party-affiliation (as if I haven’t put enough of myself out there), but I’m sorry if he doesn’t represent you. Really, I am. Now, for those of you who don’t have this problem, who have the privilege of not dealing with the above, I’m not condemning you. In not mad at you. I just want you to have the option to have some more clarity. You can read this and then proceed with life as usual, or you can read this and have no choice but to think a little before you speak from your vantage point of privilege. That’s my whole purpose-giving you just enough information to choose how you want to think.